Using the automated system, making a paperback with CreateSpace via Babelcube is an absolutely bare bones experience, nothing like making one directly through CreateSpace yourself. The current system has a long way to go if it wants to produce quality looking paperbacks, but there is some good news which we’ll get to. 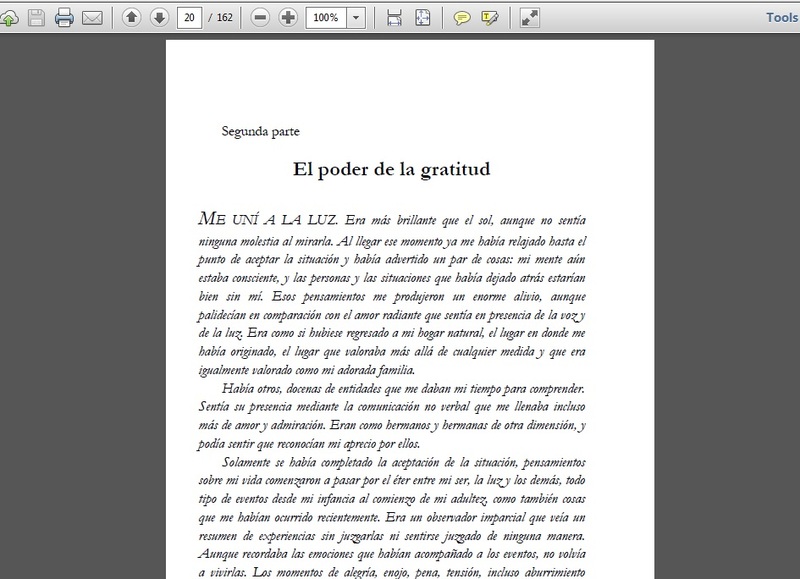 The problem with the automated system is because Babelcube and D2D simply upload the ebook version formatted for print with a program that is below reasonable expectations, so the opening page of the print book is likely to be a Table of Contents and it continues downhill from there. Page 2 of my TOC was numbered with the author name in the header as you can see in the photo below. Their system makes choices for trim size, font, layout, you name it, not allowing for personal preferences. Here’s another example below where the conversion process oddly assigned a page break after a first line that translates to Part 2, then was followed by a couple paragraph returns, then the chapter title and then the chapter text, which are obviously missing. 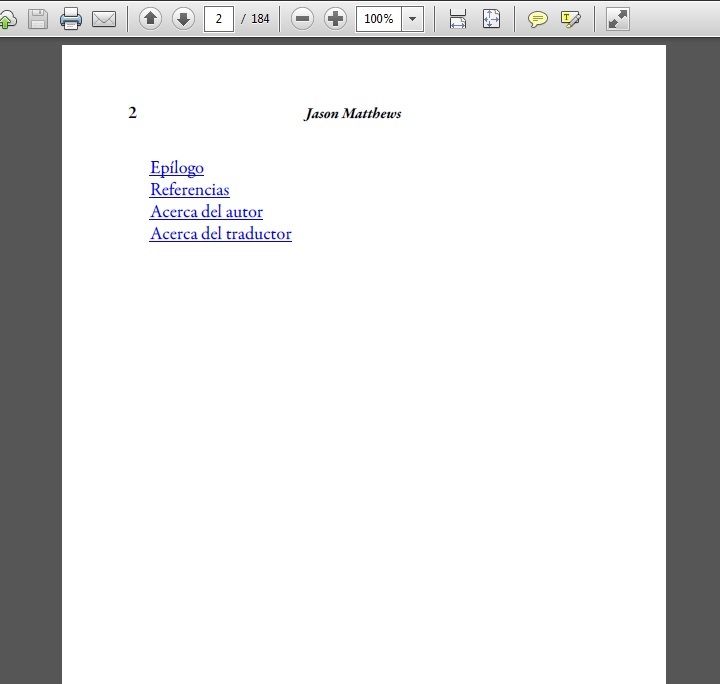 That page should have looked like the one below, which is from my formatting. However, the good news is you can supply and upload your own PDF interior and cover files, which is clearly the way to do this. You will need to be familiar with formatting interiors and covers with CreateSpace beforehand because you won’t have access to the CS digital previewer through Babelcube. My advice is to first create the book yourself at CreateSpace, even as a mock draft, so you can use the digital previewer and order a physical proof if you want. You won’t be legally allowed to publish it that way since it would be against Babelcube’s terms of service. But at least you’ll feel confident once you do submit those interior and cover files to Babelcube, which will hand them off to D2D which will hand them off to CreateSpace which will publish them into paperbacks and place them on Amazon. As soon as it’s available, order a copy and double-check it matches your original. What do you think, is this worth the effort especially without being able to use the CS previewer? For the right author and the right book, perhaps. Please share any comments. 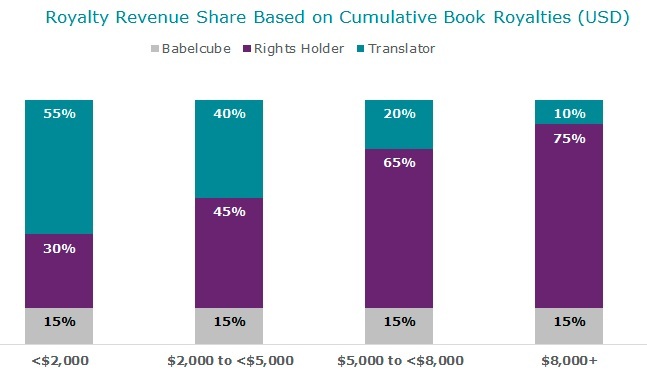 My optimism for self-pub opportunities spiked when I heard about Babelcube and their book translation services. I filled out a profile, uploaded books and began working with translators. I also wrote a blog post on that initial aspect (see part 1 of My Babelcube Experience). Babelcube uses Draft2Digital as a distributor, which doesn’t distribute to Amazon anymore so how does that work? 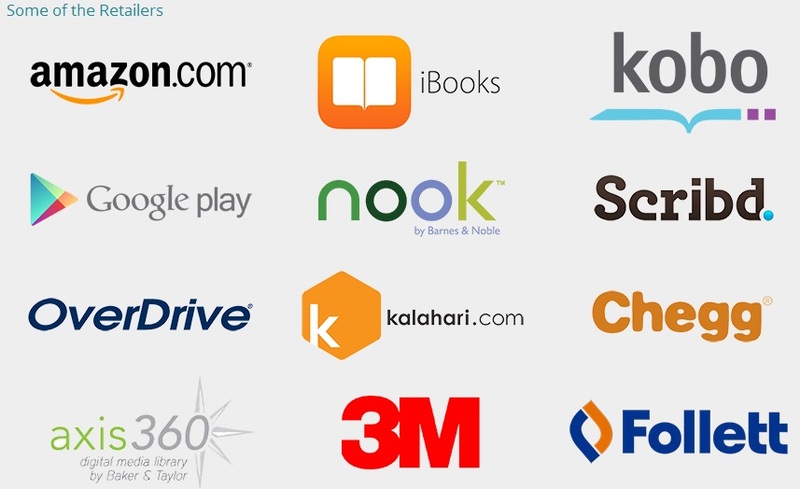 Not sure, but it might explain why these titles went live two weeks ago to Apple, Kobo, Barnes & Noble and Scribd, but just today on Amazon and Google. Support mentioned they’re switching distributors. Full length novels are much harder to get translated than shorter works or non-fiction. I still haven’t had any offers on my novels that are 96,000 and 105,000 words, but every other book has been translated, is being translated or has received offers. Non-fiction seems easier to get deals. Perhaps it’s because the writing is simpler. How-to books attract attention, here and apparently abroad. One thing to beware of for authors of how-to guides: recognize any differences that exist in America (or your home nation) compared to the final destination. For example, my guides deal with websites and software that are popular in the US but not always elsewhere, so some changes were made accordingly. It helped to point that out to the translators ahead of time. Take your time getting qualified readers to check the sample offer. Why rush into a decision when the book may take a few months once you agree on a deal? Babelcube doesn’t give advice or support there, leaving each author to find a solution. 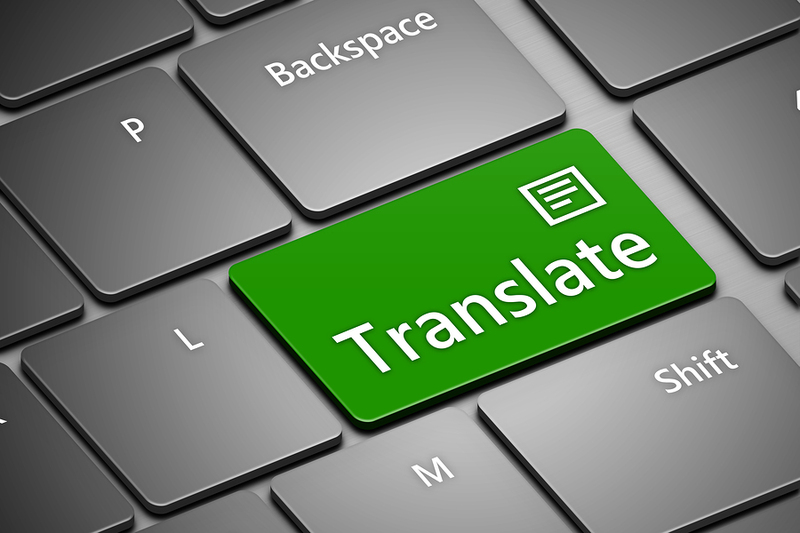 Fiverr, Facebook and Yahoo answers are places to get translations checked if you don’t have friends that read well in certain languages. However, you may have to take the word of strangers you don’t really know or trust. Don’t ask proofreaders to read more than a few assorted paragraphs unless you’re giving something in return. If you have multiple books and offers in Spanish, for example, try not to wear out your Spanish-reading friends by asking them to read and critique large sections of each title. Don’t expect masterpieces. 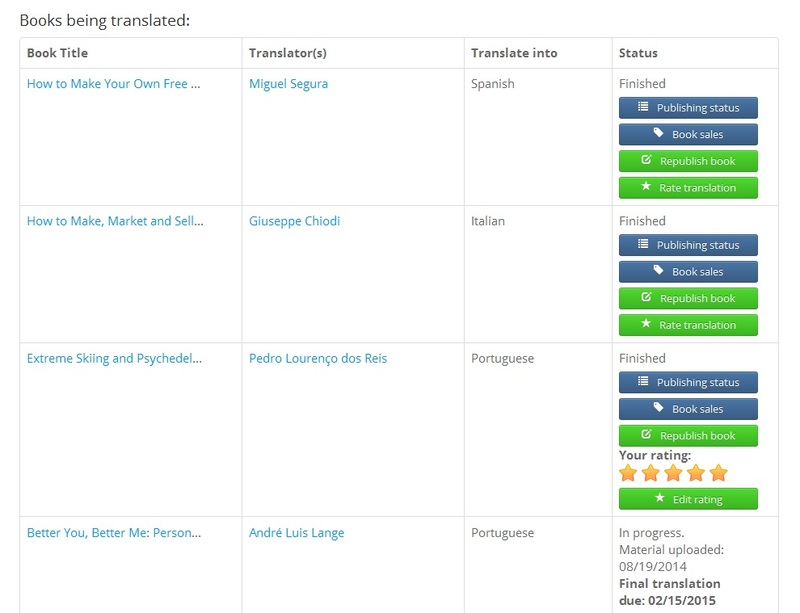 These translators are working for free on the hopes of selling books and making a cut on the sale. They’re unlikely to be perfect in what they do. Of course you expect competency, but in some cases you may ask yourself, “Is it better to have something in a foreign language or nothing at all?” These can be hard choices. 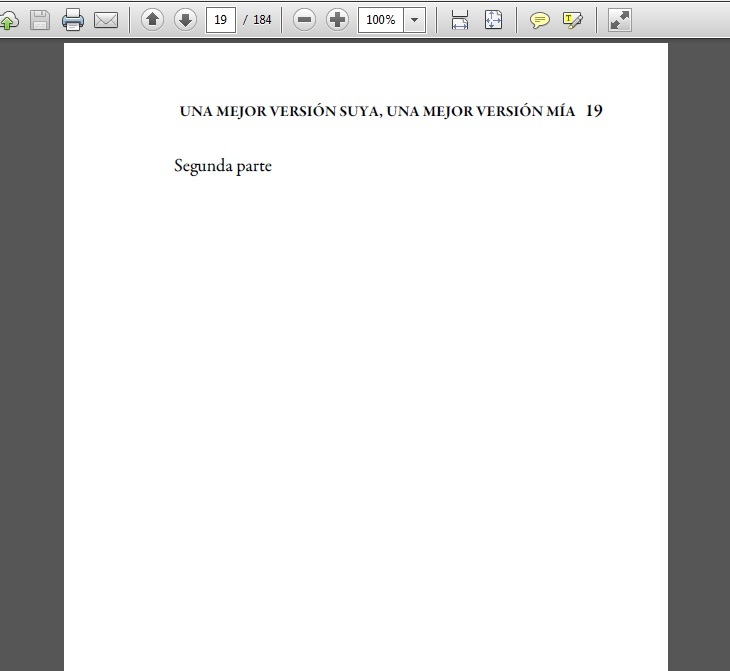 Don’t upload MS Word .doc. Instead use .docx–it converts better. My uploads got stuck in a Babelcube cyber-vortex that took several emails and Twitter and Facebook mentions to sort out, segue to the next tip. Don’t rely on prompt customer support whether you email them, make a post on their Facebook page or @-message them on Twitter. Presently Babelcube has slower than average customer support, which is surprising for a fledgling company that seems to have a good product and a jump on any competition. They should make an effort to speed things up and take social media a bit more seriously, IMO. Below is the status of some of my titles. The top three have just been published, while the fourth is months away. There are some good translators out there. There are also some not so great people to beware of. If you get along well with your translator, add their name to the cover design and give them some kudos in the “About the Author” section. Whatever extra credit you give should help in their interest at marketing the book in their country, which may be easier for them than you. Part of me wonders if time and tech will make this obsolete. Google translate has come a long way in a few short years. I remember trying the program when it was younger, and it was terrible. These days it’s getting more intelligent fast, especially with non-fiction. Might there be a limited time before Babelcube’s service will be offered by Google and Amazon or some other computerized function? Now for the real question: how are sales? At this point it hasn’t been enough time. Two of my titles just came out and I’m curious how they’ll do. I hope they aren’t duds because the translators spent several weeks on them. Sales will be a main focus next. Click here to read part 3 of my Babelcube experience. What do you think about this: good idea, not so good idea or waste of time? Please share comments.